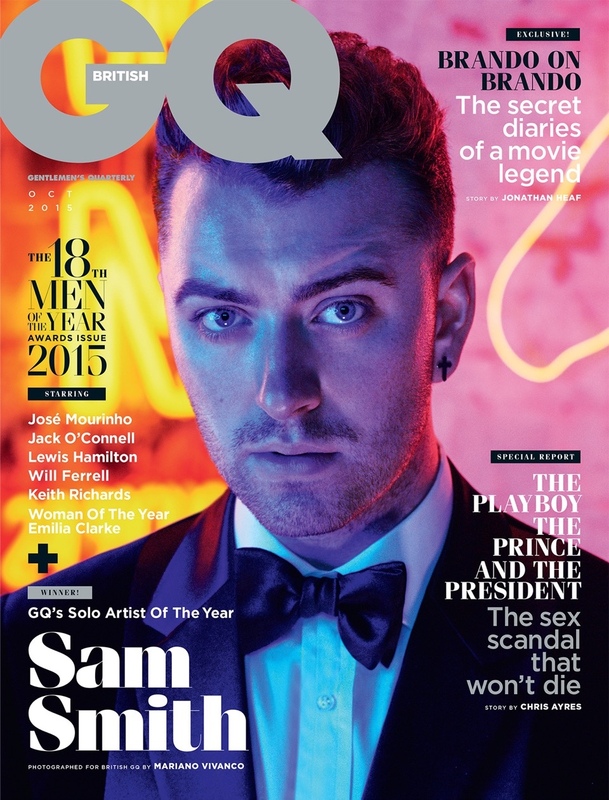 OMG, gossip: Sam Smith is NOT giving a beej in his new promo art… right? It’s a stadium-sized ballad! Reminds us of early-90s pop. Check out Sam Smith‘s latest above! 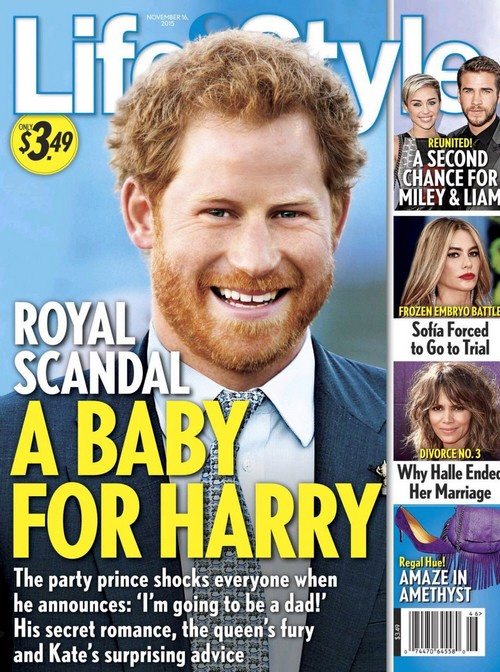 OMG, gossip: Did Prince Harry forget to wrap it up and gets some sluzzah preggo?